We’ve been waiting a long time for the all-new 2017 Honda Civic Hatchback, and the model has now finally arrived at Orleans Honda. What you get with the all-new Hatchback is a powerful and dynamic turbo engine that is also economical, plenty of storage space, and an affordable price. 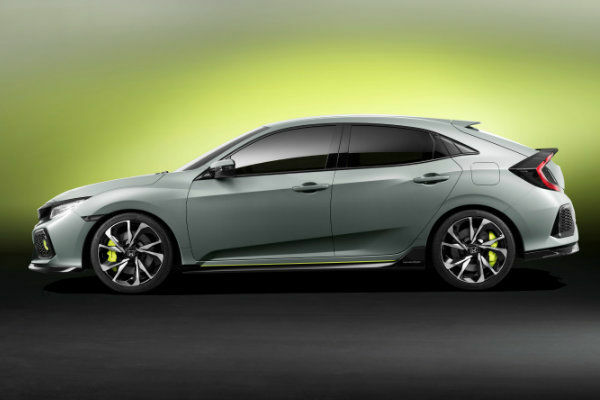 Starting at $21,390, the 2017 Honda Civic Hatchback is offered with a six-speed manual transmission or a continuously variable automatic gearbox (CVT). 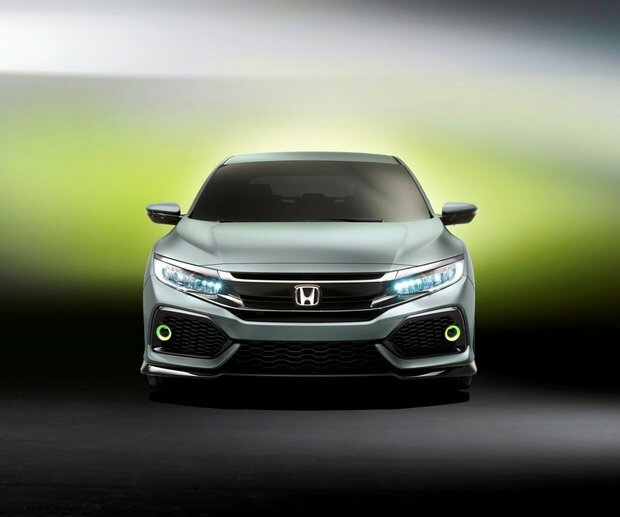 The LX versions get a turbocharged four-cylinder, 1.5-liter engine that delivers 176 horsepower and 167 lb-ft of torque (with the manual, 162 lb-ft with the automatic) while the Sport and Sport Touring versions receive the same engine but with 180 horsepower. 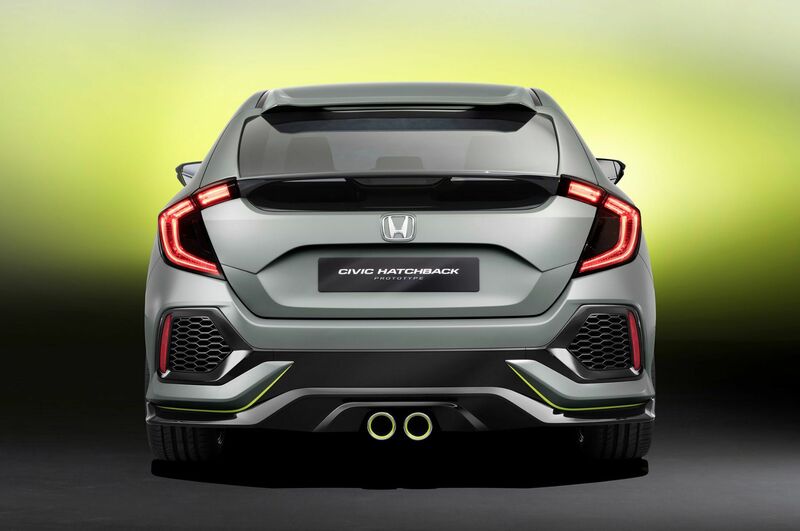 Both models are also distinguished by a dual exhaust positioned in the center of the rear bumper. Despite the awesome power, the 2017 Honda Civic Hatchback has an average fuel consumption rating of 6.9 liters per 100 km with the automatic CVT. With its unique style and especially its hatchback, the 2017 Honda Civic Hatchback is also very spacious and therefore perfectly suited for consumers who want a versatile vehicle with a trunk that offers over 700 liters of cargo space, even with all seats in place. To learn more about the new 2017 Honda Civic Hatchback, contact us today at Orleans Honda!